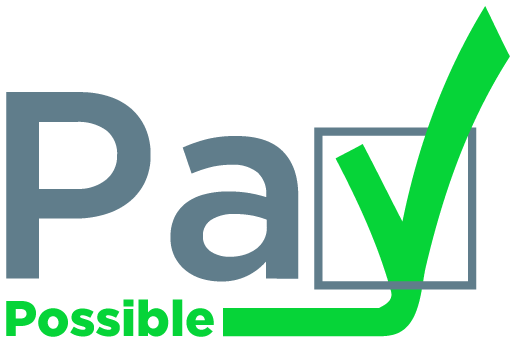 PayPossible is a full service multi-lender POS financing platform. We work directly with businesses to provide their customers with financing options when making a purchase. Once approved, a customer can complete their purchase right through the platform.